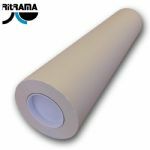 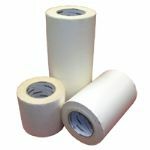 Our range of Transfer Paper Application Tapes are ideal for both wet and dry applications. 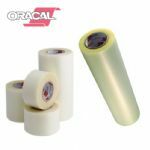 We stock a range of gummed tape in pre-cut sizes for you to choose from. 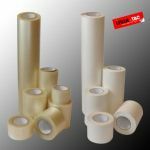 If you require Low tac or High tac Application tape, please contact us for more info.